When you find yourself in need of service for your shutters, shades and window blinds, will you know who to turn to? Too many homeowners make the erroneous decision to pick the first name that they come across, unaware of the difference it can make. The average window blind company is more about aggressively selling overstock from their warehouse. Our approach here at Sweet Shutters and Shades is to treat this service as it should be. It is about helping you understand your options, coming up with the perfect design and then offering the best in expert installation. Our job is not just selling product and our goal is your total and complete satisfaction. We want to be you go to shutter company for Southpark window treatments. Shutters are fairly low maintenance; relatively easy to clean and repair. So you will have attractive window treatments, for years to come. You get a good return on investment, when it comes to this type of window treatment. 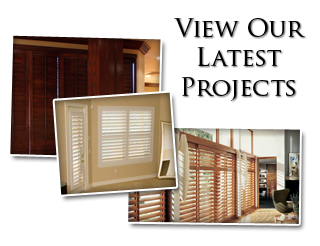 Adding quality shutters to your windows helps to increase your property value. When it comes to light and privacy control, no other window dressing comes close. Don't settle for just opened or closed when you have slats and louvers that offer maximum control. Of course, let's not forget about interior design aesthetics enhancement and improved exterior curb appeal. 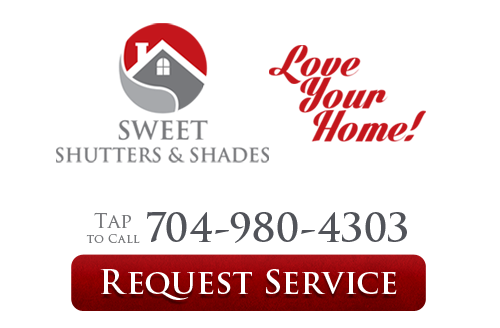 Call on the team of pros here at Sweet Shutters and Shades, in order to get the best possible service. 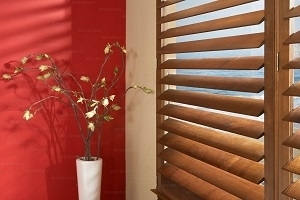 We are proud to be the local leading service provider for window blinds, as well as all of the services that we offer. Don't keep putting off what we could be taking care of for you, today.